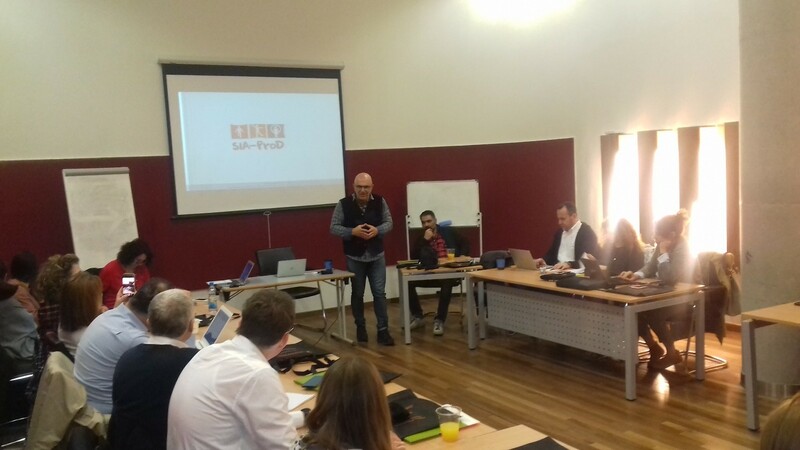 During the 6th SIA-ProD partners’ meeting, hosted by The University of Cyprus, in Nicosia, Cyprus, between 7th – 8th March 2019, the partnership welcomed the new leader of the project, Dr Michalis Linardakis, UoC. Dr Linardakis is talking a leading role over the last months of SIA-ProD life-cycle, replacing Dr Vasilis Grammatikopoulos who is appointed to a new academic position in another University in Greece. The SIA-ProD consortium wished all the best to the partners in there new roles!